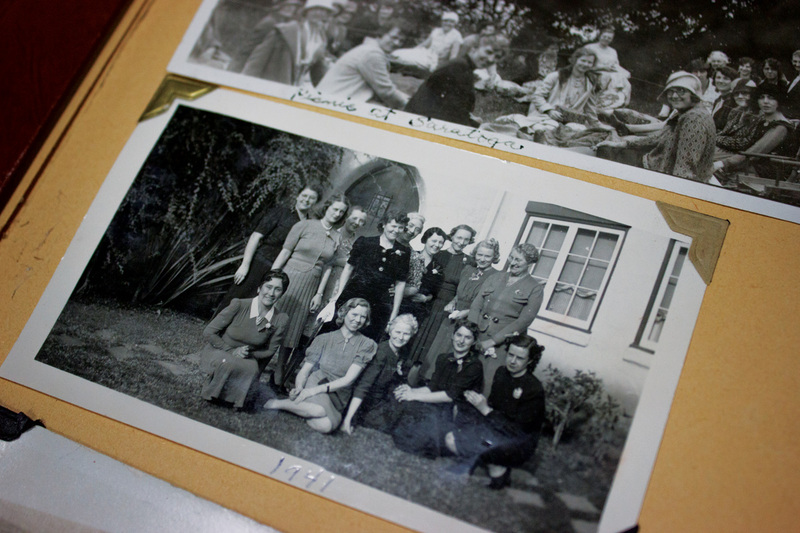 For nearly a century, the San Jose State Faculty Wives Club connected its members to each other and to the university community. 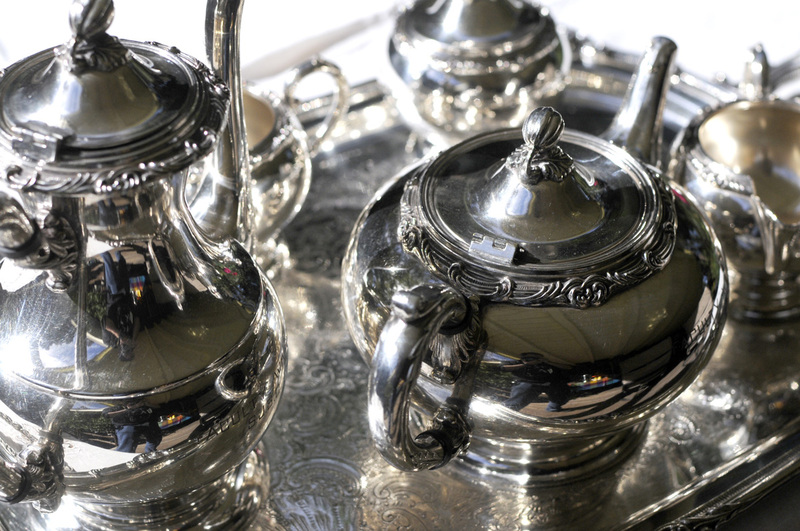 At its height, the club’s membership included 165 women, who held fashion shows, sold cookbooks and built friendships. Most importantly, since its founding in 1927, the group funded an estimated $123,000 in scholarships. In September, the club held its final meeting and gave the last of its scholarships to four students: Cindy Brown-Quinn, ’14 Social Work; Kanotha Kamau-Devers, ’16 Civil/Structural Engineering; Nhan Nguyen, ’15 Nursing; and Elizabeth Marie Mellow, ’15 Psychology.